March was a bread-baking month. There was soda bread, rye bread, and this absurdly delicious egg bread, made in honor of Bread Baking Day 48. Zorra, the esteemed founder of BBD, asked Astrid to be the hostess this month. Astrid chose Bread with Eggs as the theme, and a good choice it was. In my search for a recipe, I came upon this particular one that uses a bread machine, Golden Egg Bread with Dried Fruit. I added some dried tart cherries to the dough, big ones from Michigan. 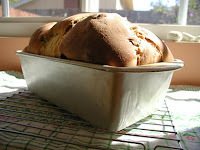 I also used some lemon infused oil that added a lovely background note to the flavor. 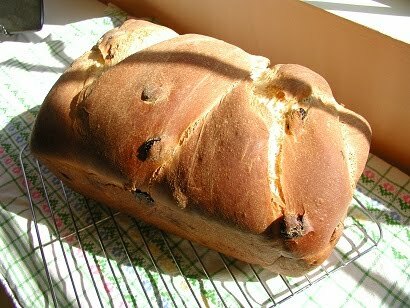 And, to add that special touch, I braided the dough. Both the texture and taste were wonderful; it was delicious either plain or toasted. 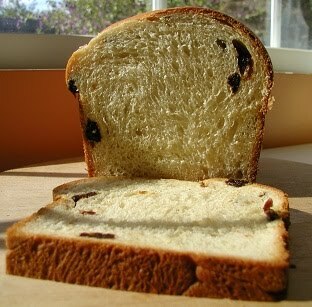 I was sad when the last crumb had disappeared. 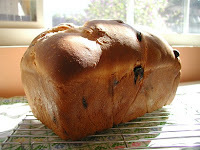 For more information on Bread Baking Day, past and present, head over to Zorra's website. 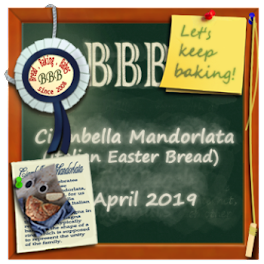 For the BBD48 roundup, stop by Astrid's blog. 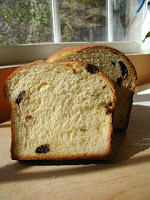 And, to get this fabulous egg bread recipe, go to Paula's website, where you'll find all sorts of goodies. 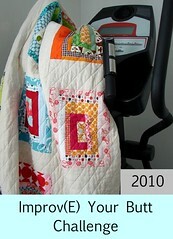 Can't wait to see your quilt pics, so yes please show!